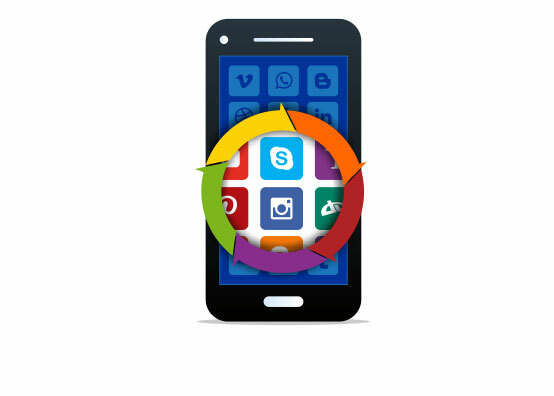 ASO refers to the process of optimizing mobile apps to rank higher in an app store’s search results. It is a way to ensure that the app meets the app store ranking criteria and improves visibility in search results page. A remarkable increase in the smartphone users worldwide has created a good market for applications. Most of the businesses have apps to promote their products & services making it easier for a customer to browse and shop at their fingertips. With so many similar apps on the store, how can an advertiser optimize an app for a better visibility? ASO comes to rescue. Our team at Ladybird understand that Apps are a big business and they are here to stay. The ASO process works well with a good combination of potential customer base and the keywords they are using to search apps similar to yours.